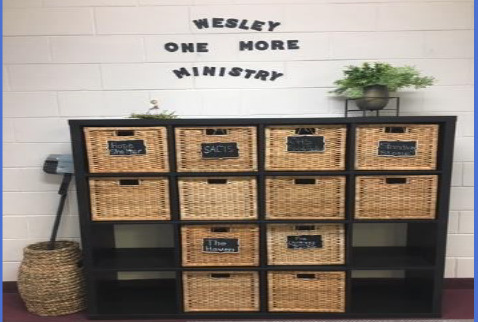 Stop by the Wesley “One More” Ministry display in the hallway just outside the Fellowship Hall to pick up an updated shopping list. The list includes simple items needed by SACIS, The Haven, the Child Advocacy Center, Soup Stop, HOPE and the Charleston High School Food Pantry. When you are out doing your shopping, pick up “one more” item to donate to the cause (or causes) of your choice!